nothing to say, just avoid this site! If you have any proof of scam or have problem with Myglobaldbsewallet , Please go to their above listing and click on fill dispute link , you will be directed to form to fill complain and we will investigate the whole issue . 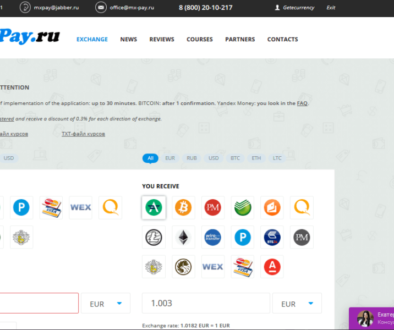 please be informed that it is not allowed to make advertising other exchangers in others listing , and also you will find here on getecurrency special listing for pay2dollar.com if you want to leave them feedback . Its not give my Payment and also deactivated my account and they’re not receive any call or sms back when i want to contact them…I think its pure scam site.. And best proof is me!! 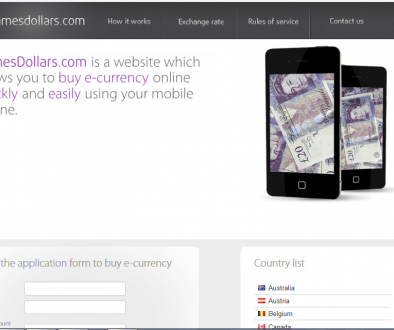 maybe a very bad site myglobaldbsewallet.com in the world exchange sites so a lot of users are dissatisfied. oh my god, a lot of users are dissatisfied by myglobaldbsewallet.com, now time to stop all scam site! 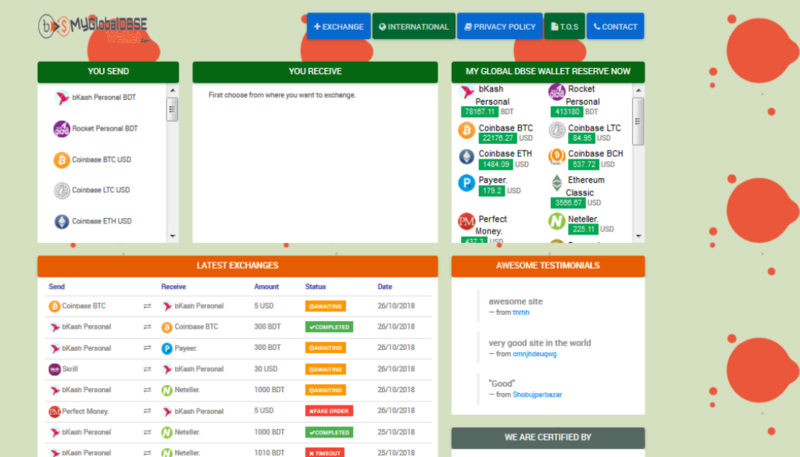 if you got scammed o faced problem with Myglobaldbsewallet , kindly fill complaint using this form https://getecurrency.net/fill-dispute/ and we will investigate the issue with their admin and solve your problem ASAP. Dear youtunber , kindly be informed that making advertising for other exchangers in specified listing for exchangers is not allowed . if 10pmlive is good exchanger , you can invite them to list their service on GEC in specified section. but please do not spam other exchangers listing . Dear saidul , kindly be informed that making advertising for other exchangers in specified listing for exchangers is not allowed . if easypaid is good exchanger , you can invite them to list their service on GEC in specified section. but please do not spam other exchangers listing . nothing to say, just my recommend is do not use myglobaldbsewallet.com and use easypaidbd.com, their service is very good! Are you sure about us? here is only 1 person make multiple comments using different name so how you can belive their comments? Hi dear, how to can believe you? This is the only place where we get neutral information about you, and on other platforms (such as on your website, facebook, youtube), you keep a positive feedback as your choice and delete all negative feedback. Do you have any proof of your spent? only 7 exchanges in whole one day (13/11/2018) $19+! hah, bad outcome/future for bad works/bad jobs! !